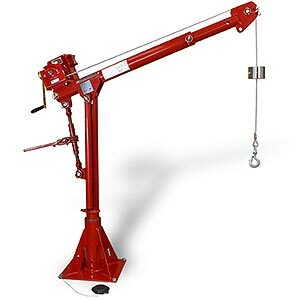 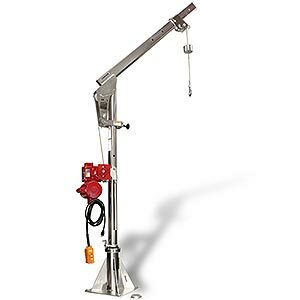 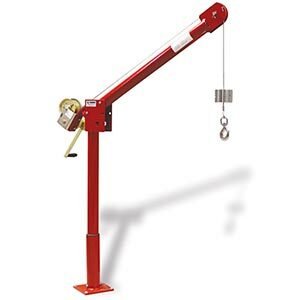 ThernSales.com is your complete source for Thern Portable Davit Cranes. 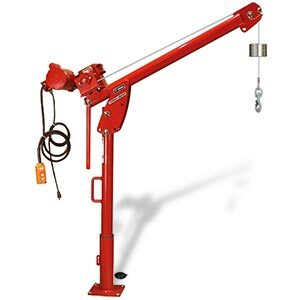 Our knowledgeable sales staff is here to help you find the right Thern Portable Davit Crane to fit the job. 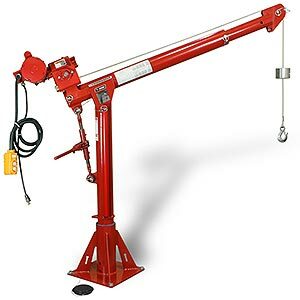 Thern's complete line of Portable Davit Cranes available through mdi. 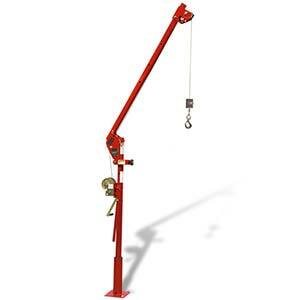 First Mate 5PF5 - NEW! 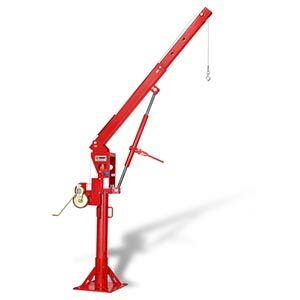 Max Lift: Up to 285 ft.
Max Lift: Up to 435 ft.
Max Lift: Up to 475 ft.